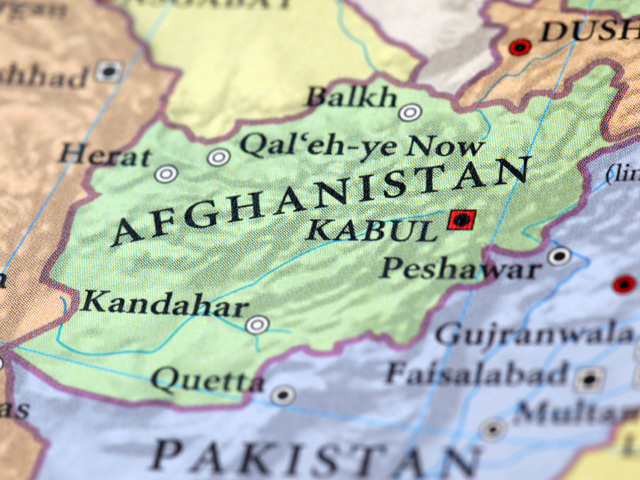 KABUL, Afghanistan Insurgents on Saturday killed two American troops in eastern Afghanistan, an area that has seen heavy fighting in recent months, the U.S. military said. No other information about the deaths was disclosed, pending notification of family members. But a U.S. military official said two U.S. special operations forces were killed by small arms fire in Wardak province, southwest of Kabul. The official spoke on condition of anonymity because he was not authorized to disclose information about the deaths. So far this year, 296 international troops, including at least 257 Americans, have been killed in Afghanistan. In the south, an Afghan policeman was killed and another was wounded when a remote-controlled bomb planted on a motorbike was detonated in Sangin district of Helmand province, according to provincial spokesman Ahmad Zarak. In neighboring Kandahar province, a roadside bomb killed another Afghan policeman in Kandahar city, said provincial spokesman Ahmad Jawed Faisal.